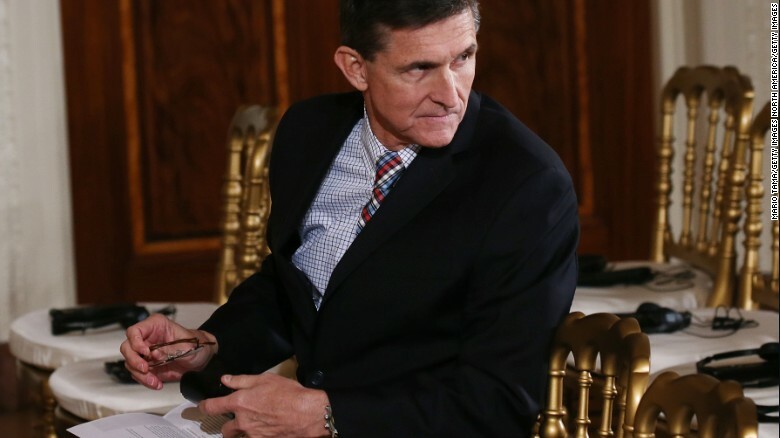 Lying to FBI: U.S. Judge hands off Michael Flynn case – Royal Times of Nigeria. The judge overseeing the case involving U.S. former national security adviser Michael Flynn has withdrew himself from the matter. It would be recalled that Flynn pleaded guilty in a federal court last week for lying to the FBI in January about his contacts with former Russian Ambassador Sergey Kislyak. The U.S. District Court for the District of Columbia said that Judge Rudolph Contreras withdrew himself from the case, but did not disclose why he took such decision. The case has been reassigned to Judge Emmet Sullivan, who was appointed by former President Bill Clinton. Flynn’s sentencing will occur in February. Flynn was charged on one count of “willfully and knowingly” making “false, fictitious and fraudulent statements” to the FBI about communications exchanged with Kislyak shortly after Trump took office. The former U.S. security adviser said he is cooperating with special counsel Robert Mueller, who is investigating Russian meddling in the 2016 election.